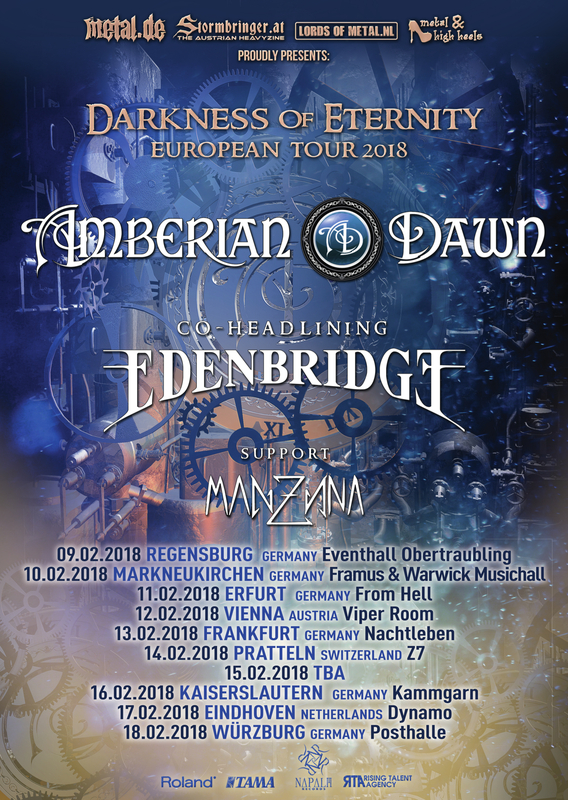 We’re happy to announce our forthcoming Co-Headline tour with Austrian Edenbridge. 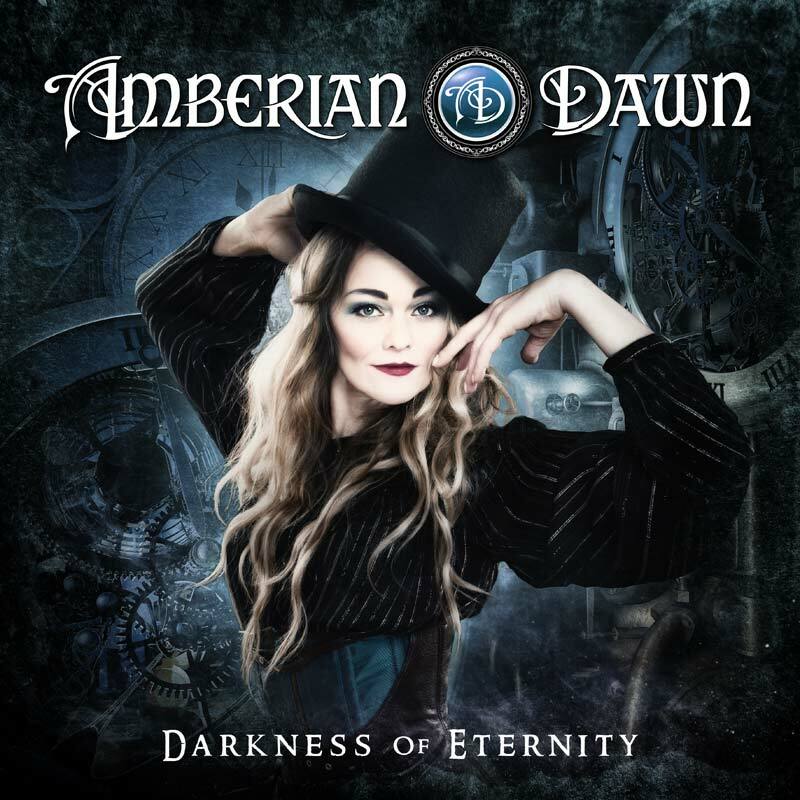 “DARKNESS OF ETERNITY” – album release tour will take place in 9.2.2018- 18.2.2018. We’re once again touring Central Europe in Germany, Netherlands, Switzerland and Austria. Opening act is Finnish Manzana.